Should you consider putting your home up for Auction? No longer just a domain for investors, developers and property traders, the auction room is now the preferred option of buying and selling property for a number of people looking for a fast and secure method of sale. The beauty of the Auction Room is that there is no chain and the buyer commits legally on the fall of the gavel with an exchange of contracts secured by a 10% non-returnable deposit. So auction sales remove the stresses and uncertainty of ‘subject to contract’ transactions, ensuring that estate agents who market property through this method can speed up the process and eliminate the risks of ‘gazumping and gazundering’. 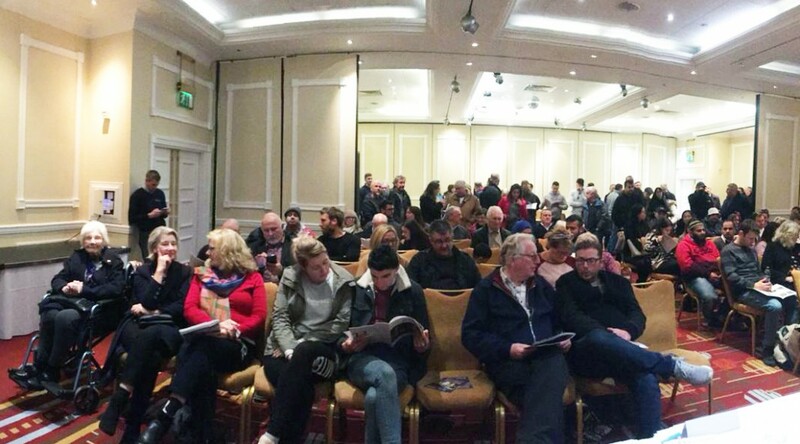 The residential property auction market saw a significant increase in both the number of lots offered for sale and lots sold in 2018, as a high number of people continue to turn to auctions as a means of buying and selling property, fresh data shows. It is clear to see the benefit of having a sales transaction under-offer and completed in a month, when you compare it to the average time it takes for a property to go ‘under offer’ in Swansea (100 days on average)! According to the latest figures for October released by the Essential Information Group (EIG), with whom the Dawsons Auction Team work, there was a sharp double-digit increase in both the volume of lots offered and lots sold for the month, up 26% and 38% respectively. The total amount of money raised by the group rose by just over 51% to £298 million. “Further increases are evident throughout the rolling quarterly and yearly figures, demonstrating an ever-strengthening market with growing numbers of buyers and sellers choosing auctions as a viable route to market,” said David Sandeman, Managing Director at EIG. Compare this with the traditional (non-Auction) sales in County of Swansea 2018, you will see that there is a distinct gap still, but one which is being closed and is likely to close further during 2019. This was similar in terms of sold prices to nearby Bridgend (£166,620) but was more expensive than Neath Port Talbot (£125,157) and Rhondda Cynon Taff (£124,686). The most expensive area within Swansea was Rhossili (£800,000) and the cheapest was Brynhyfryd (£99,695). In the past year house prices in County of Swansea were 4% up on the year before and 4% up on 2016 prices, when they averaged at £166,648. Most of the sales in Central London over the past year were flats which on average sold for £1,565,096. Terraced properties had an average sold price of £3,379,980 and detached properties averaged at £3,000,000. 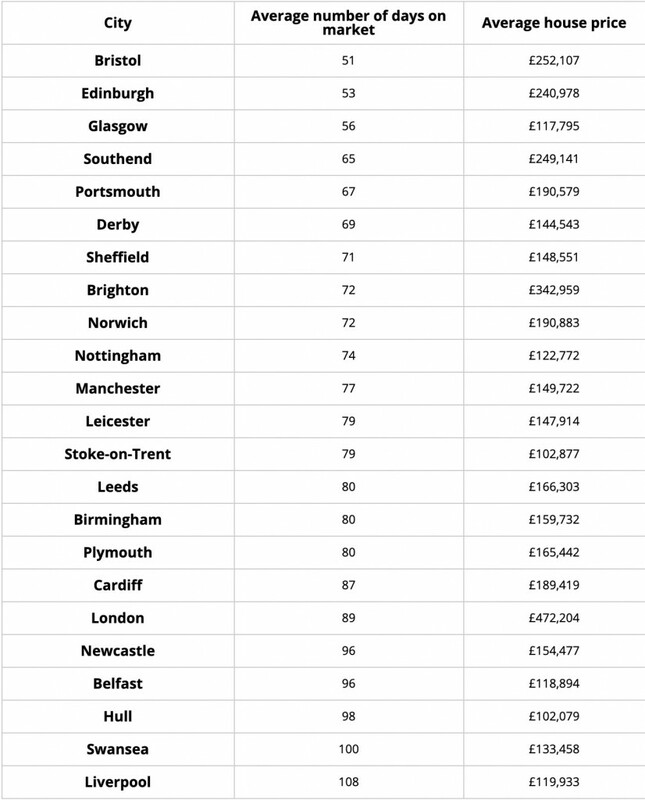 Last year most property sales in Bristol (County) involved terraced properties which sold for on average £317,913. Flats sold for an average price of £252,766, while semi-detached properties fetched £350,286. During the last year, sold prices in Bristol (County) were 5% up on the previous year and 11% up on 2016 when the average house price was £285,126. If you would like to speak to someone about the Auction process, and whether it would be beneficial to your property, or if you are interested in attending our next auction (Wed 27th February3pm) then read on or call us on 01792 478903 or 01792 478904.